Our Photos and Yours - Buy Here! Woolf Photography has been capturing Graduation milestones for generations. It’s not every day that you graduate, so celebrate this momentous occasion with your loved ones. One on one tuition with Simon Woolf is a great experience, as you have the ability to learn specific skills you’re interested in , as well as ask as many questions as you like over the 2 hour period. From Family Photography, Child and Baby photography and personal portraits and portfolios; from Graduations to Pets. Woolf Photography continues to produce award-winning portraits time and again. From Corportate Profiles, Board photography and Team Events, to web imagery and Annual Reports: Woolf Photography has the skill and creativity to do it. Contact us today. Whether you are new to photography or very experienced but keen to learn new tricks, we have a range of Photography Workshops to inform and inspire. Workshop Vouchers also make a fantastic gift! 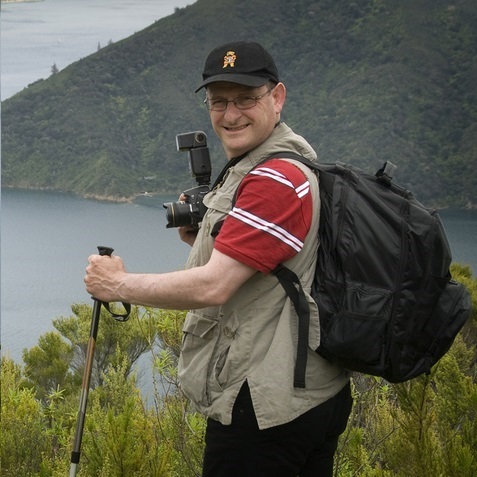 We have extensive experience in Wellington Event Photography: no job is too big or too small. Contact us today for a quote. Preserve your precious memories with our skilled restoration service, we will be happy to help. Looking for a Corporate Gift or something for your home? Visit our Studio & Gallery or Shop online to discover our stunning range of Fine Art Photography from our Current Exhibitions and our Decor Prints. 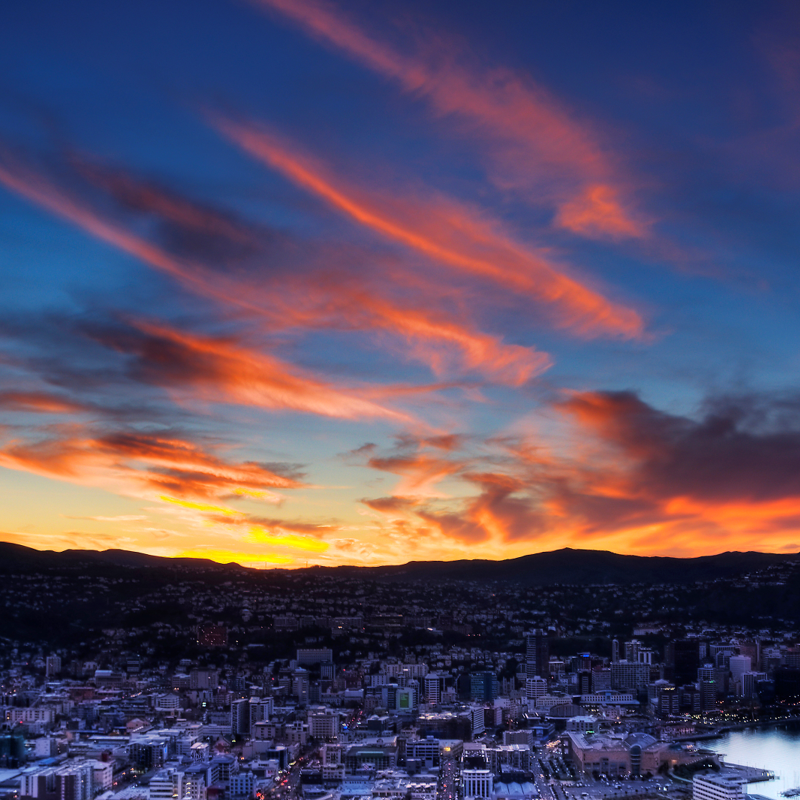 Our range reflects our love affair with Wellington and Nature. 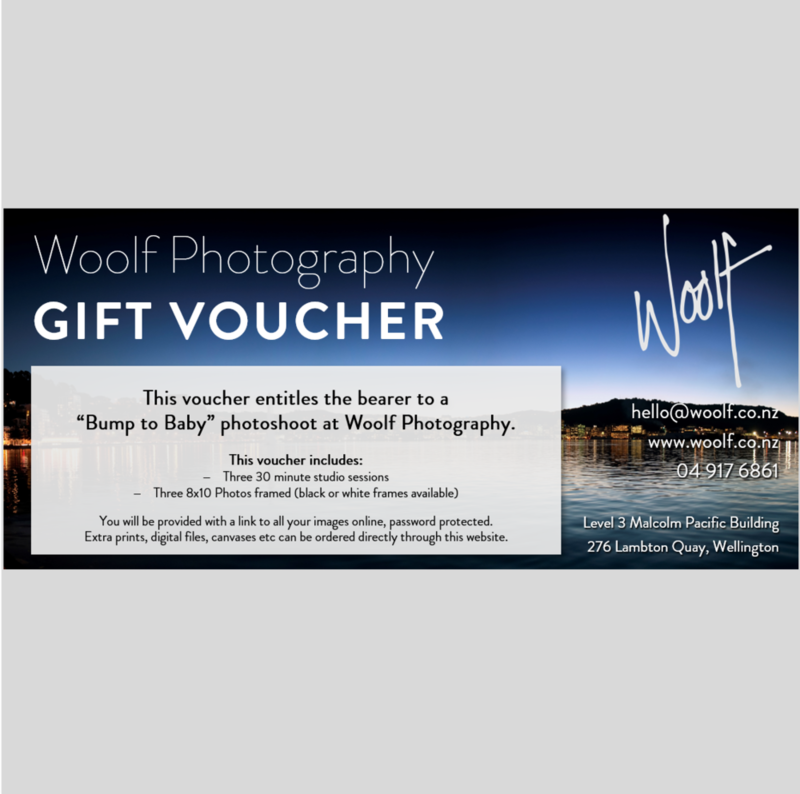 Woolf Photography offer a multitude of different vouchers, meaning there truly is something for everyone! We can personalise these to the recipient and there is no limit on how much you would like to spend. Professional framing and presentation will enhance and protect your art work. We pride ourselves on our ensuring quality and craftsmanship. Check out our start of year specials! - Purchase your old image files! Photography courtesy of the Woolf Photography team.